S.F.M.A. IS PROUD TO OFFER A COMPLETE LINE OF GLOVES. 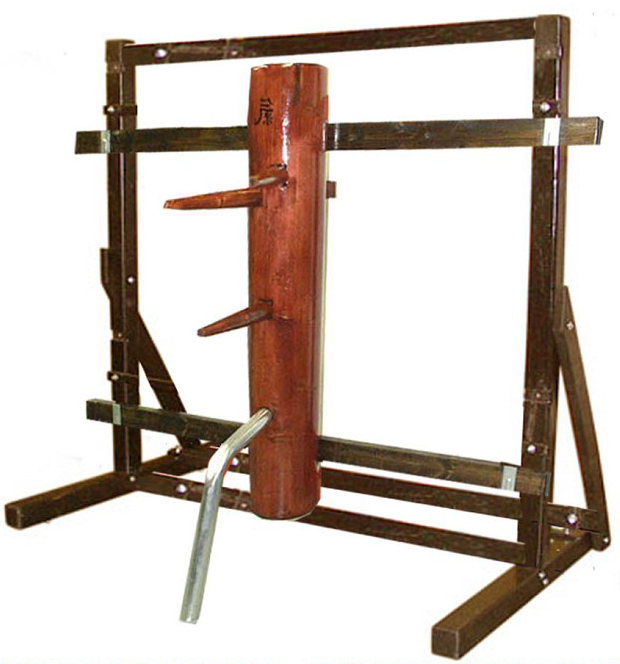 EVERY GLOVE ON THIS PAGE CAN BE USED WHILE PERFORMING WING CHUN TECHNIQUES!! 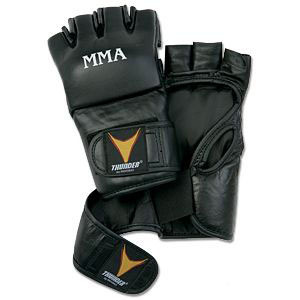 For everyday training or a demanding competition, these ProForce® Thunder Leather MMA Gloves are a must. They feature an adjustable wrist-wrap with hook & loop closure that ensures a perfect punch every time. Short padded fingers and an open palm with thumb loop helps you to grip. Weighs approximately 5 ounces.